Free Poland Spring Water @ Xtra Mart!! 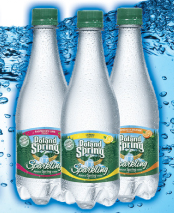 Like Xtramart on Facebook and go to the FREE STUFF SECTION tab get a FREE Poland Spring water @ your local Xtra Mart!! Offer expires 12/8/12.